Whether he’s heading back to school or back out in the yard to play, the Boys’ Lifestyle Ultralight Crew Mt. Cook socks combine the breathable, odor-resistant performance of merino wool with an ultralight yet highly durable construction. 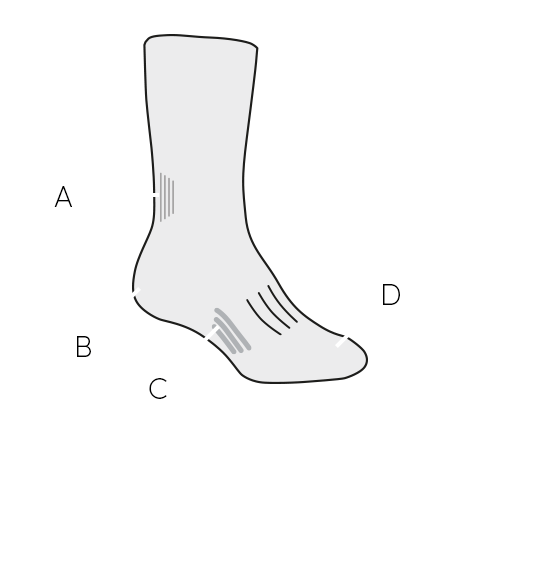 Reinforcements in the heel and toe areas help these socks hold up for the long haul, and the forefoot breathe zone and seamless toe closure help keep him comfortable while he’s sprinting around the neighborhood.